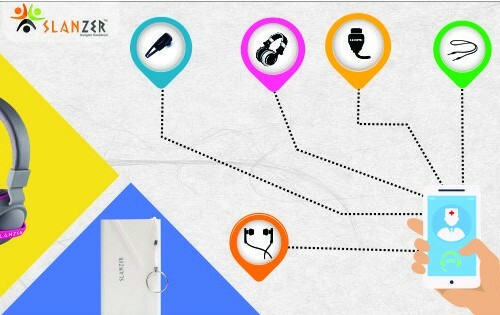 Why owning a Smartphone is not the only smart decision! There is no need to start with Smartphone, people have Smartphone, need of the hour, everybody have one, execute plans easily, make life easy and all the acknowledged facts. Get over the repetitive stuff! We know it’s necessary but what’s more important once you own a Smartphone, are the features added by the user that make your advanced gadget more advanced. It can either be a mobile cover or colorful accessory that makes it look different but it would be smart on your part if you outstretch your mobile phone’s usability. 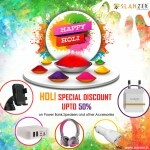 One of the leading gadget accessory experts, Slanzer Technology decided to step forward and preach the gyaan among all the knowledge seekers, who need enlightenment. Bluetooth Handsfree: When a person’s hands are not free, he can always use handsfree to make the conversation process even easier. Whether you are walking, cooking or changing the diapers of your toddler, Slanzer Bluetooth handsfree can be used anytime anywhere, for every purpose but driving. Bluetooth Speakers: Bring life to a party or reunion or any gathering of people by bringing the Slanzer Bluetooth speakers that are compatible with every phone because you never know whose phones’ playlist is better than yours. Now look at DJ Bravo’s ‘Champion’, as the West Indies’ cricket team was grooving and moving to its tunes after their semifinal and finale victory. The fun couldn’t be actual fun if Bluetooth speakers wouldn’t have been there. Right? Selfie Stick: Started with Barack Obama, made famous at Oscars and mastered by Kim Kardashian’s Selfish, selfies have always been the main highlight of any gathering. 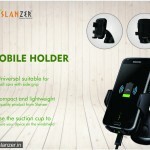 Capturing the right moment with a right angle is all that Slanzer cares about and that is being justified by the gadget accessory expert’s this product, which is compatible with every Smartphone. 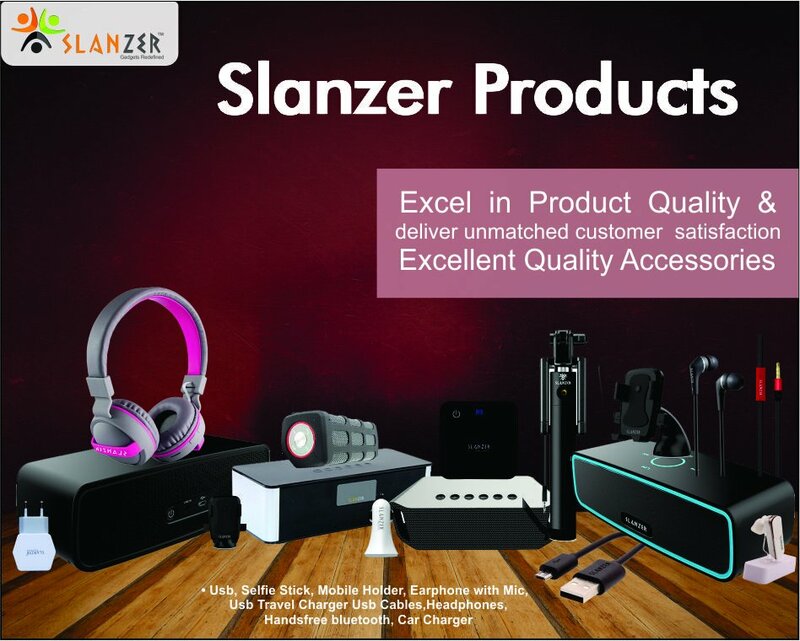 Now, don’t boast about your smartest of Smartphone, until you own all these gadget accessories because come on, Slanzer Technology just did the right kind of research for you to make you the coolest pal among all your amigos.